High Definition AVCHD Video Recovery Reviews problems that we recover data from are listed below. 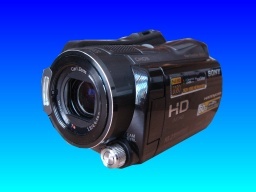 HD Video recovery 1080 1080p 1080i from hdd blu-ray dvd discs and camcorder or handycam hard drives. We recover video from High Definition Video Cameras and HD recorders including AVCHD and m2ts video files..